Sport in Creswick | Business & Tourism Creswick Inc. 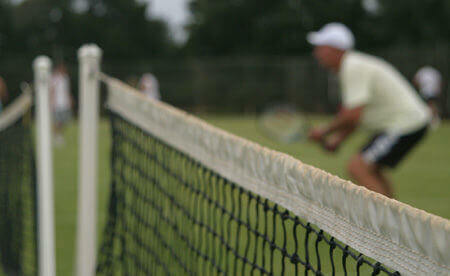 There are a number of excellent sporting facilities and clubs in Creswick. Click here to visit the Sports & Leisure section of our Business Directory for more information.